Little Scotland ... 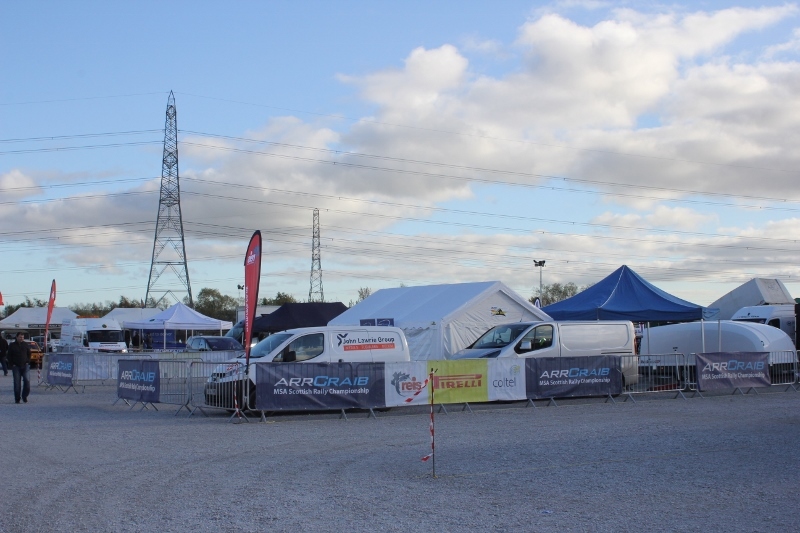 The Scottish Rally Championship tent is on-site providing a welcome respite for the Scottish contingent who are bemused by the confusing array of accents and languages this far south. Apparently Andrew MacKkelsen (think about it ya numpties!) was refused entry because he wasn't considered Scottish enough.